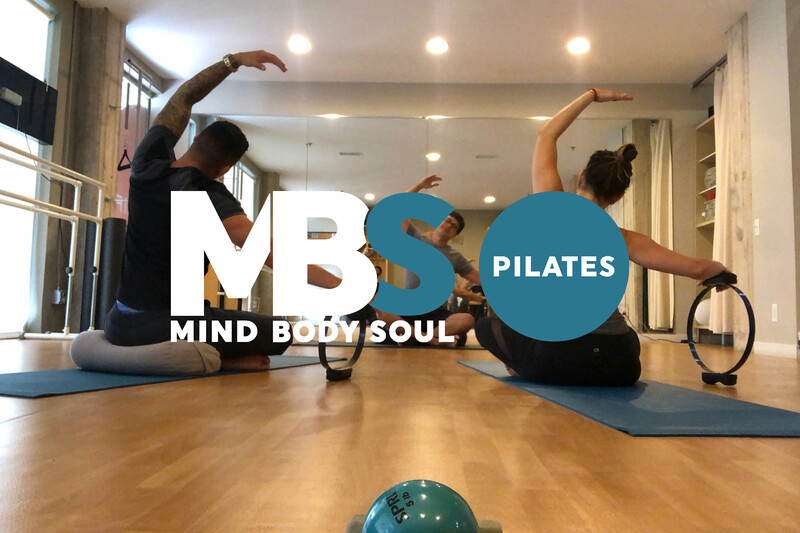 Power Pilates, the leading educator of classical Pilates in the world, has selected MBS Fitness as a training location for 3 elite Pilates Teacher Training programs this coming fall and spring. Power Pilates provides Classical Pilates Teacher Training program by teachers who learned in a lineage tracing directly to Pilates founder Joe Pilates. 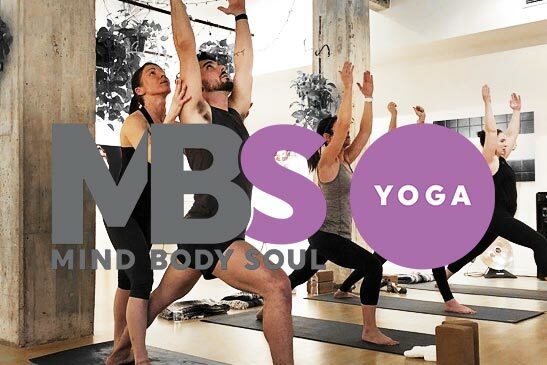 This incredible professional development opportunity is perfect for Pilates students and teachers, yoga teachers, personal trainers and physical therapists looking to hone their understanding of core anatomy, advance their own practice or career and/ or to expand their offerings within the fitness and wellness community. We will host 2 session of Core Mat 1 (the basic level training), 1 session of Core Mat 2 (for intermediate students) and 1 4-weekend-long Comprehensive Training Program. The Core Mat I program is the foundation of the Power Pilates method. Each subsequent program builds upon the information learned during this course. During this weekend, learn to teach the 18 beginner level mat exercises and get to know the Power Pilates teaching tools, philosophy, and teaching formula. Every student new to Power Pilates must start with Core Mat I. Core Mat I & II are required to progress to the Comprehensive program. During the Core Mat II weekend, learn 12 intermediate level exercises, including where to add them within the sequence of the beginner level mat class, and continue to work on your teaching skills. Students say “everything starts to click” during the intermediate mat weekend. Completing the Core Mat II weekend expands the range of clients you can work with and strengthens your teaching ability. This Comprehensive training covers beginner, intermediate and advanced level exercises using the Pilates apparatus: Mat, Reformer, Cadillac, Chair, Barrels, Ped-o-Pull and Magic Circle. Learn how to work with Special Case clients (i.e. obesity, pregnancy, back problem, neck, knee, shoulder, etc.). Continue to use and build on the teaching tools you learn during Beginner and Intermediate mat weekends. Sharpen your eye for subtle exercise modifications and master the ability to work with people of all ages and fitness levels at the same time. This is a unique opportunity that will fill up fast! Comprehensive Programs often accept fewer than than 4 students. 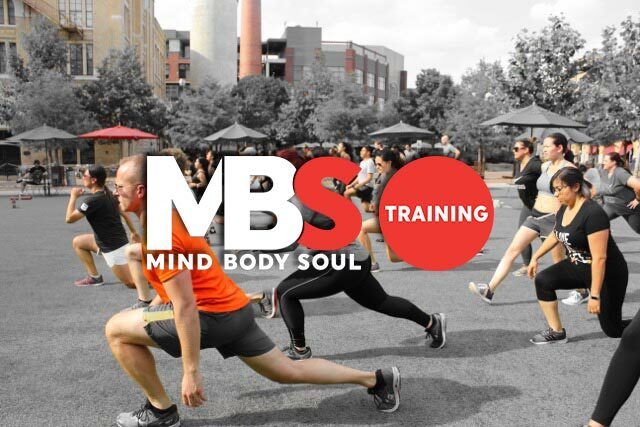 Email us at info@mbslife.com to sign up today!